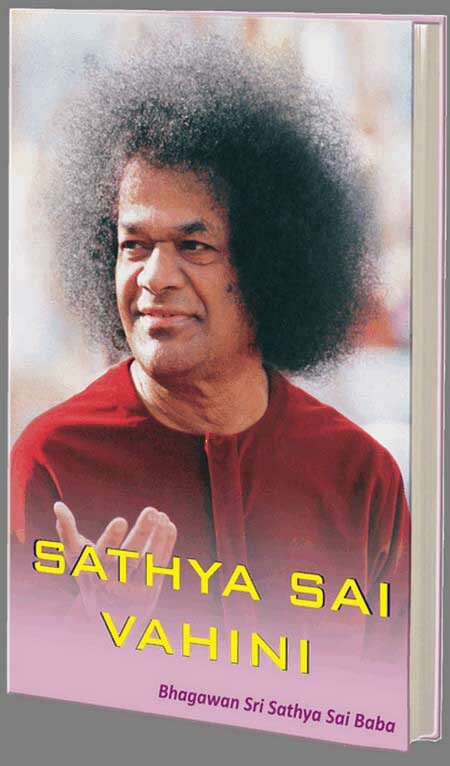 This is a compilation of a series of illuminating articles written by Bhagawan for the monthly, Sanathana Sarathi, under the caption 'Bharatiya Paramartha Vahini'; He decided to continue the series of articles under a more comprehensive title 'Sathya Sai Vahini'. This book reveals in unmistakable terms that the Self in man is "no other than the Overself or God." It covers the entire Vedic knowledge and Sanathana Dharma in a language that is understandable by all. It is the Gita given to us by the Person who, as the Eternal Charioteer, is eager and ready to hold the reins of our senses, mind, consciousness, ego and intellect, and guides us safely to the Abode of Supreme peace (Prasanthi Nilayam).